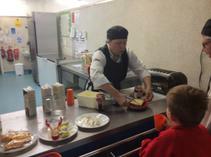 Breakfast club is run every morning and is open to all pupils of Ty Isaf Infants. 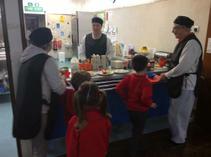 It starts at 8.30am and is open until 8.50am for breakfast. 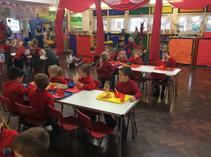 The children remain in the hall taking part in different activities until school starts. 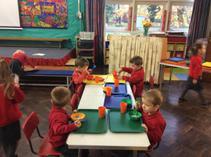 The children are provided with a delicious a breakfast of toast, cereal and juice. There are lots of activities for the children to participate in such as art and crafts, building with blocks, puzzles and games.